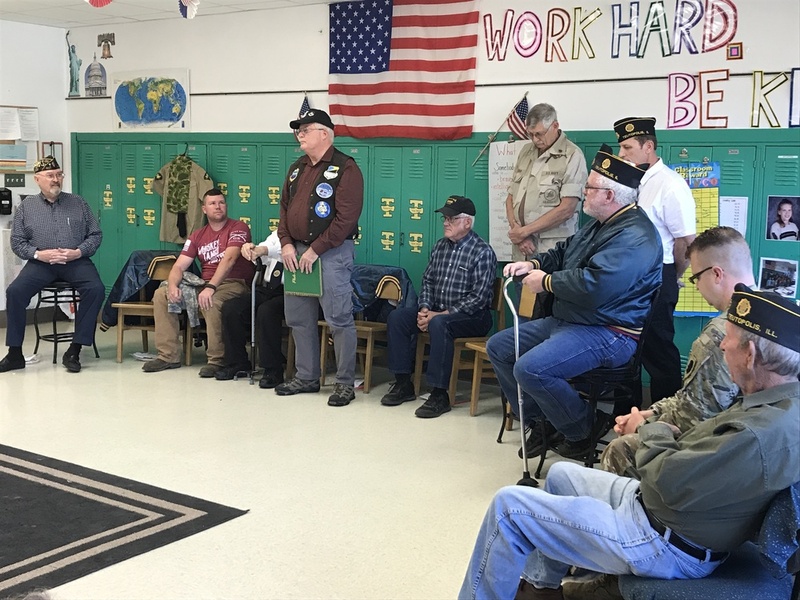 In honor of Veterans Day, our fifth grade students had the local Teutopolis American Legion members and some family members come to speak to the students about their experiences. 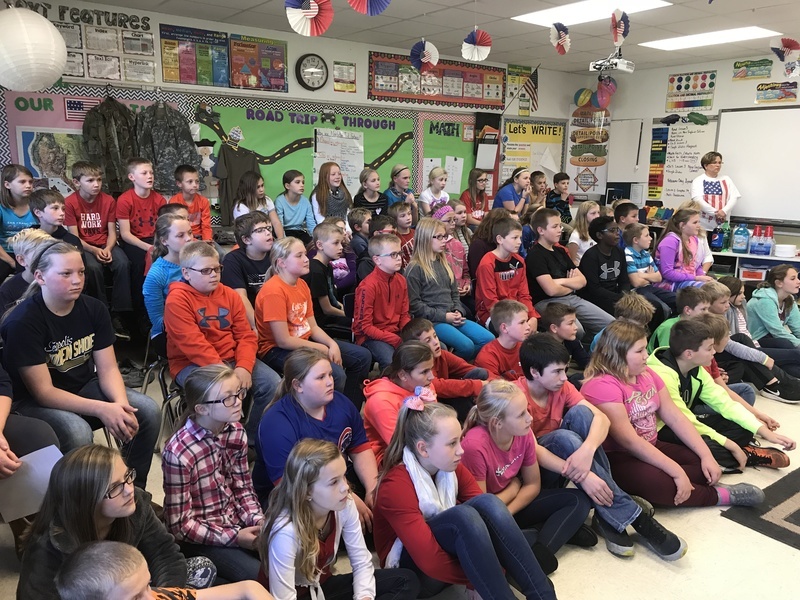 The fifth grade classes learned about letter writing while addressing letters to troops currently deployed through a program called Operation Gratitude. 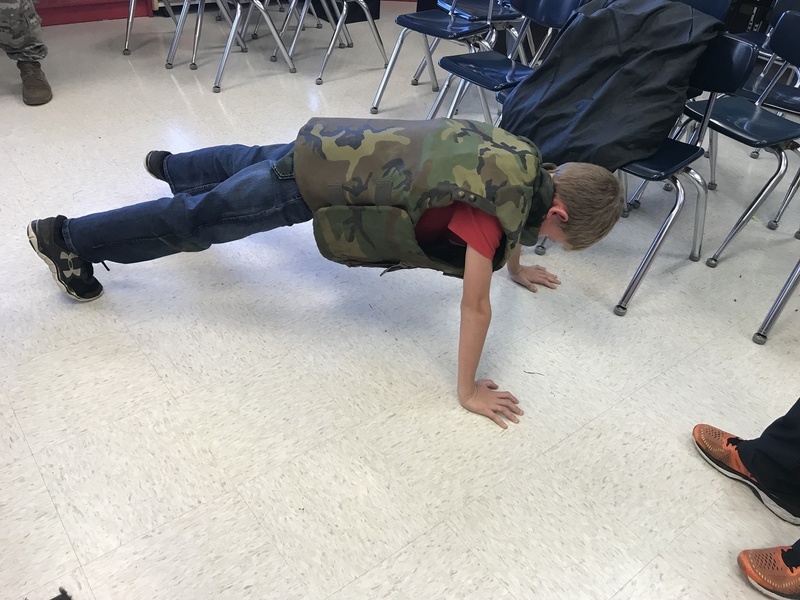 In addition, Mrs. Meyer's fifth grade students wrote detailed essays about the life of a veteran that they interviewed. The students loved hearing the veterans stories, and sharing their letters with the soldiers.